Recent Arrival! CARFAX One-Owner. 2016 Honda Civic EX White Orchid Pearl *Carfax Accident Free*, *Multi Point Inspection*, *One Owner*, Bluetooth, Sunroof, Backup Camera, Black/Gray Cloth. Odometer is 5177 miles below market average! 31/41 City/Highway MPG What makes us different? 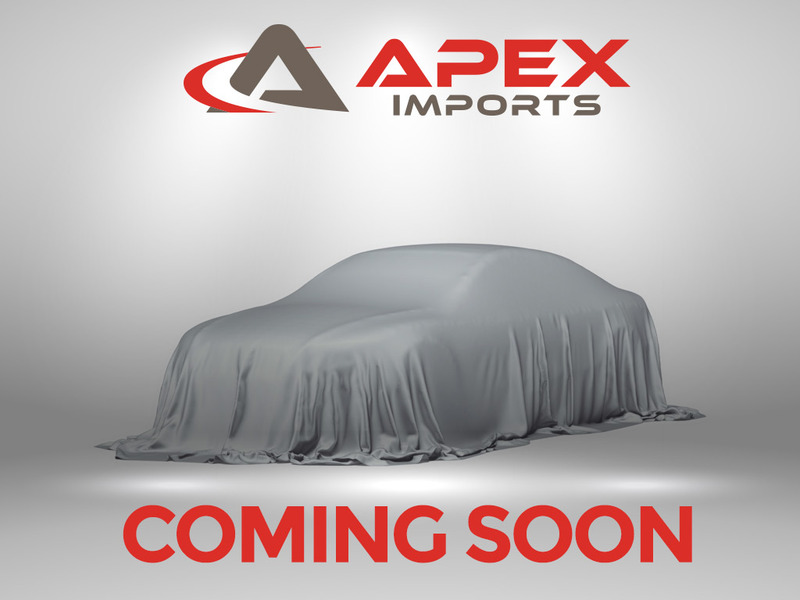 We specialize in hand selecting our pre-owned inventory and providing an amazing array of vehicles on our lot here in Apex, NC. We keep about 1000+ cars on the lot at any given time and find that being priced aggressively upfront allows us to save time, complete the deal process and keep the best inventory possible. The price you see is our very best price! All of our vehicles are priced below market value. We provide a hassle-free buying experience. Awards: * 2016 IIHS Top Safety Pick+ (When equipped with honda sensing) * NACTOY 2016 North American Car of the Year * 2016 KBB.com Brand Image Awards2016 Kelley Blue Book Brand Image Awards are based on the Brand Watch(tm) study from Kelley Blue Book Market Intelligence. Award calculated among non-luxury shoppers. For more information, visit www.kbb.com. Kelley Blue Book is a registered trademark of Kelley Blue Book Co., Inc.